Most software engineers have a secret (or not so secret) desire to write games. For many years the cost of developing a game for a console was very expensive. When Sony first started producing their console they wanted a minimum of US$50,000 just to talk to them. In 2004 Microsoft announced XNA. This new runtime would allow software developers to write games for their xBox console. Here is a link to a wiki history of XNA. Shatalmic has taken advantage of XNA and written 7 games for the xBox 360 console. Our first game was created because list most developers we always wanted to write games too. 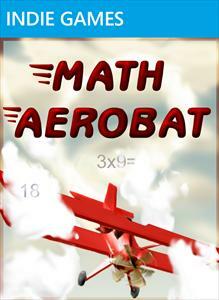 At the same time one of our 9 year old sons was having trouble with math in school. We used this as an idea for a game. 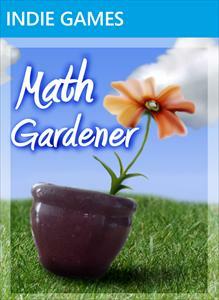 We asked him what kind of game would entice him to practice his math. He wanted a sniping game. That is how the idea to Math Sniper 3D was born. 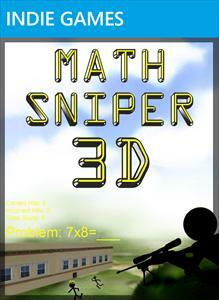 When Math Sniper 3D was released it received a lot of what might be considered bad press. As it turns out this "bad press" gave the game a quick boost in sales and it because one of the best selling games in the early days of the xBox Indie Game Marketplace. It has since been over shadowed by truly great games, but in the beginning it was special. 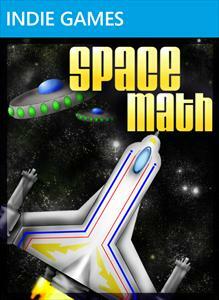 The next few games were more math oriented games. 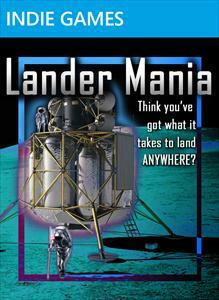 Then we produced a lander type game. This was the first multi-player game that we produced. In 2009 a game called I Made a Game with Zombies in it took the Indie game market by storm. It is still one of the best selling games on Indie games. This game also started the Zombie craze. Everyone started making Zombie this and Zombie that games. 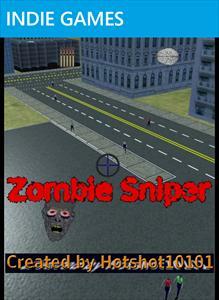 Not to be left out, we created Zombie Sniper 3D. It didn't do as well as we hoped, but was still a fun game to create and did well enough. In 2010 we noticed a posting on the Indie developer forums asking for help. The creator had created some truly stunning art, but didn't have enough experience with XNA development to quickly fix many of the bugs that testers were reporting. 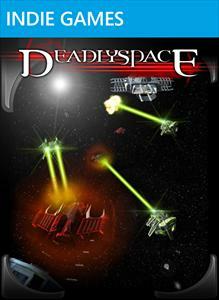 We contacted the creator, Daniel Kole, and struck up a deal to help him complete DeadlySpace. We have a few more games in the works and will continue to create and love game development through the generosity of Microsoft and XNA.